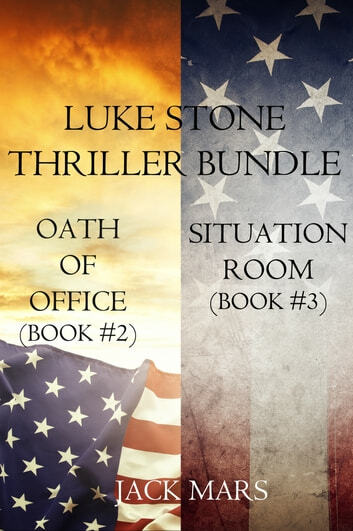 A bundle of books #2 (OATH OF OFFICE) and #3 (SITUATION ROOM) in Jack Mars’s Luke Stone Thriller series—a bestseller with over 150 five star reviews! This bundle offers books one and two in one convenient file, with over 150,000 words of reading. Okay. It was a good book with a lot of action and political intrigue. I found the idea that a small team with no support or pre-planning could get anywhere near the North Korean president, let alone captute and kill him. I did however enjoy the book. I am afraid I am hooked on the series as this is the 3rd I've read in under a week.